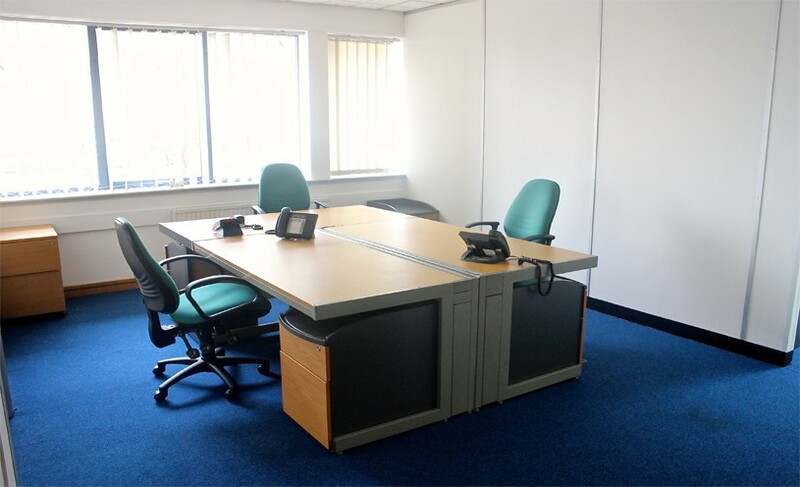 Alexandra Gate Business Centre Ltd has all you would expect from a modern serviced office environment. There is a skilled and cost-effective workforce with around 1.2 million people living within 45 minutes and the centre has direct routes to the city, M4 and A48 by road and public transport. 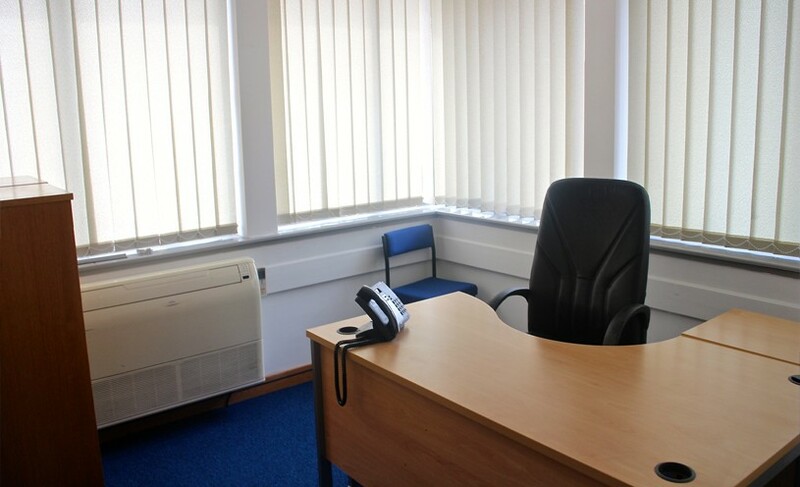 We have offices space to accommodate a 1 person business upwards. We can grow your office as you grow your business. Features of this building are its impressive boardroom, meeting rooms, full air conditioning, CAT5e cabling state of the art telecommunications and fibre optic broadband access, parking available on-site and fob access security. 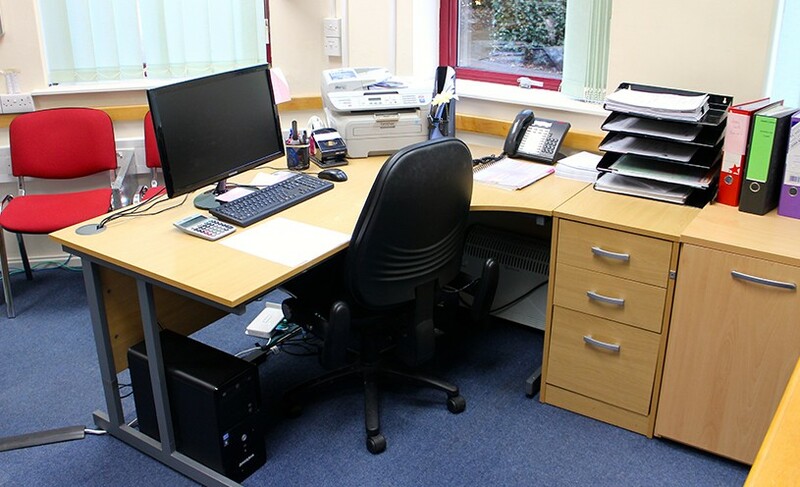 With facilities to suit all budgets and all office space requirements, we can provide you with office space and support services as and when you require. You only pay for the office space you need and the services you use, with the added support from our customer service team dedicated to helping you run your business smoothly. So if you’re looking for office space in Cardiff, you can call our team now on 02920 894700. If you want to know more about our facilities in Cardiff, our team at Alexandra Gate will be only too happy to assist you. If you’re viewing these pages outside of office hours, why not request a call from our Centre Manager? We can call you back at a time to suit you. 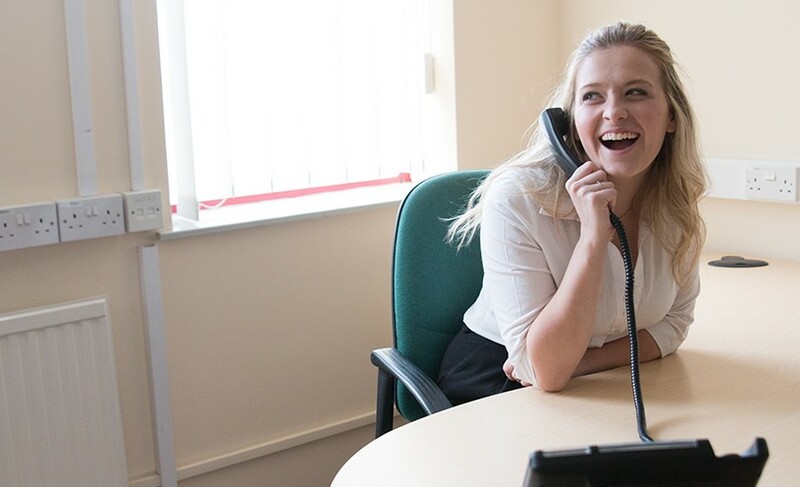 Whether you need a serviced office, virtual office, or simply use of our conference rooms, here at Alexandra Gate in Cardiff, we can provide a package tailored to suit your needs. Our serviced office suites are fully furnished and available for immediate occupation on flexible terms to suit you and your business. Whatever your requirements for office space in Cardiff, we are committed to giving you the highest level of service. If you lease one of our serviced offices you will benefit from our first class reception and business support services. Everything can be tailored to suit your company’s specific requirements with full facilities management and the latest technology and expert IT support delivered by our outstanding in-house team. Resident and external clients have access to an impressive choice of meeting rooms and conference facilities available on site. 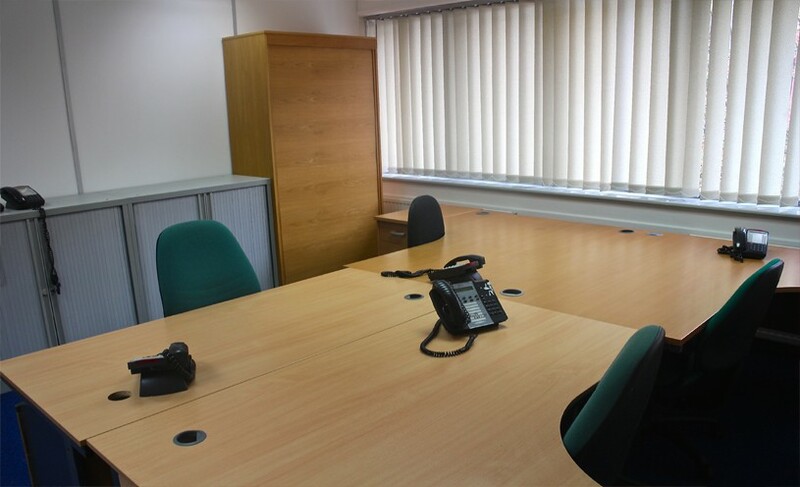 As well as superb office facilities, we can provide virtual office facilities.